Erin shares her thoughts on the mismatches between the social value of art and public consumers. 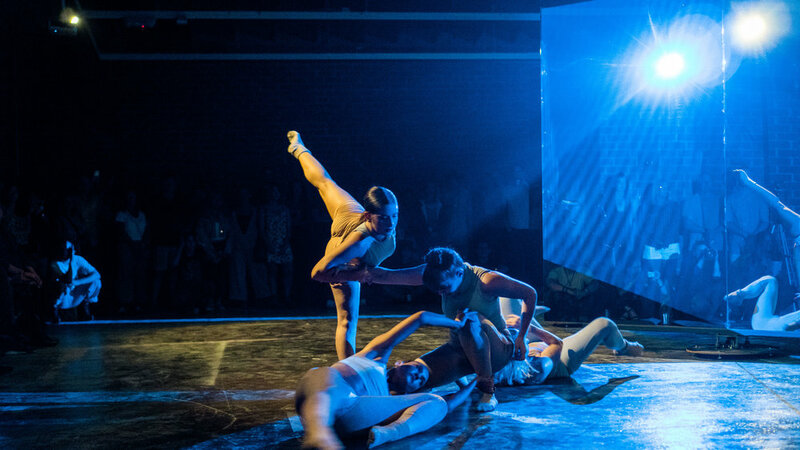 Expansiveness: Changing Perspective is a multi-media performance merging architecture and dance from MashUp Contemporary Dance company and Curious Minds Los Angeles. Architecture studio CMLA and MashUp Contemporary Dance Company, in collaboration with the A+D Museum and HomeMakeLabs, present Expansiveness: Changing Perspective. 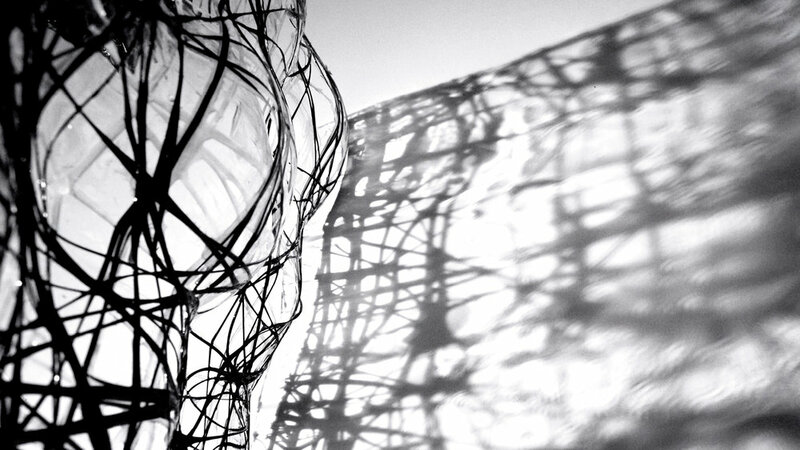 This immersive performance evokes both spatial and social manifestations of expansiveness. The physical and projected environment is a design implementation of CMLA’s ongoing research project Architecture of Effortless Attention, through which the studio is investigating means and methods for producing qualities of mystery and novelty to promote psychological wellness. MashUp’s choreography brings the audience through a narrative of identifying truth among the thoughts we each project upon ourselves and upon each other. The performance explores the potential of people recognizing a problem, considering solutions together, and collectively producing change through the expansion of one small idea. Co-produced by two female-owned organizations, Expansiveness: Changing Perspective celebrates Women’s Equality Day with performances on August 24 and 25. 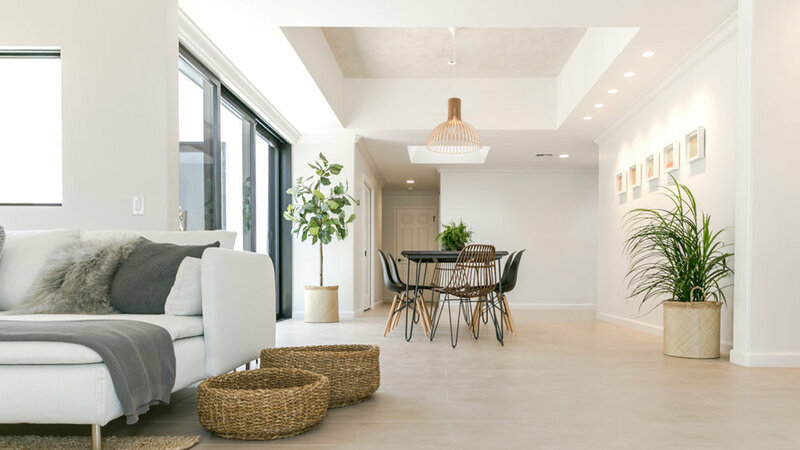 Archinect publishes Mackenzie Goldberg’s interview with CMLA as part of its Small Studio Snapshot series. Project XYZ is invited to share its work at MashUp Dance Company’s International Women’s Day performance through a site specific video installation projected on the building facade. 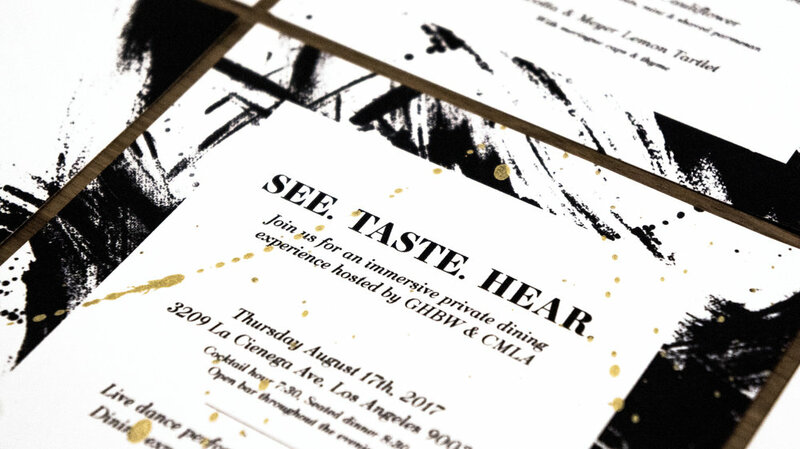 An immersive private dining experience hosted by CMLA and GHBW. 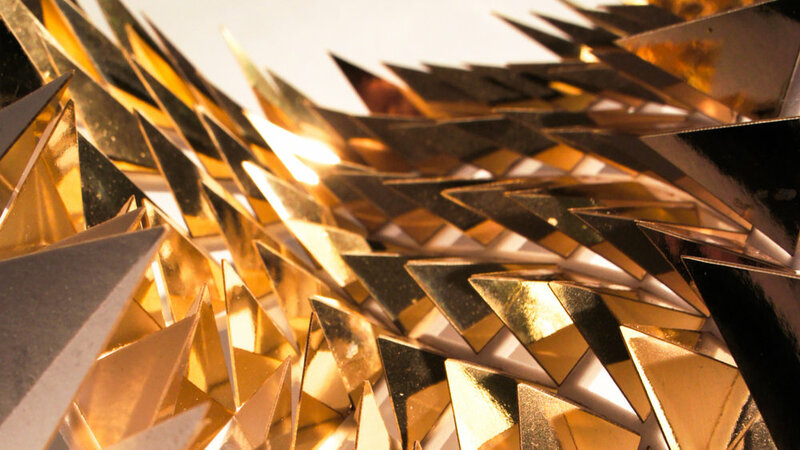 Erin’s Harvard Graduate School of Design thesis work published. CMLA presents relevant work and research under the topic of the relationship between social media and architecture. 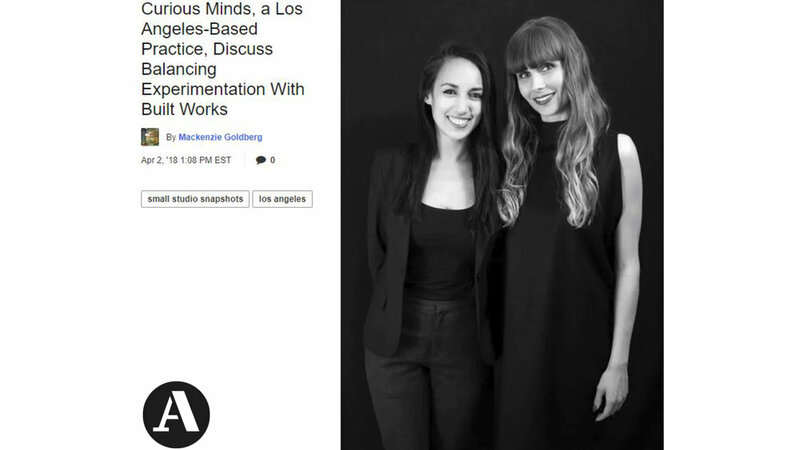 Erin’s Harvard Graduate School of Design academic research is presented at an event celebrating young USC alumni who have started their own practices. 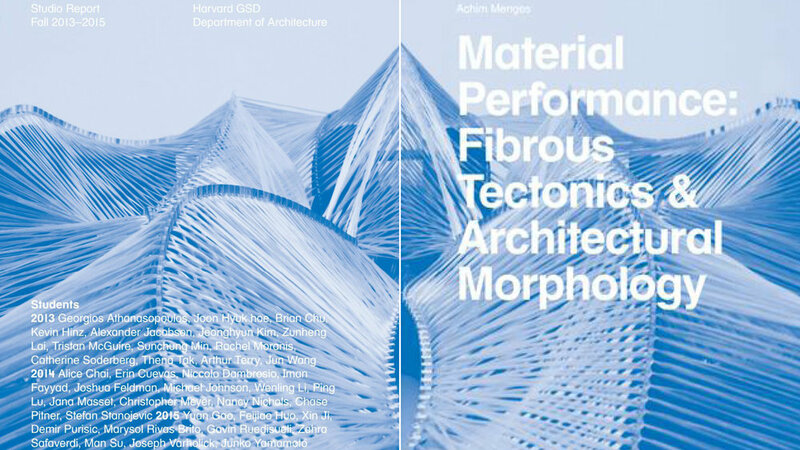 Fibrous Pneumaticity is published in Material Performance: Fibrous Tectonics & Architectural Morphology by Achim Menges. 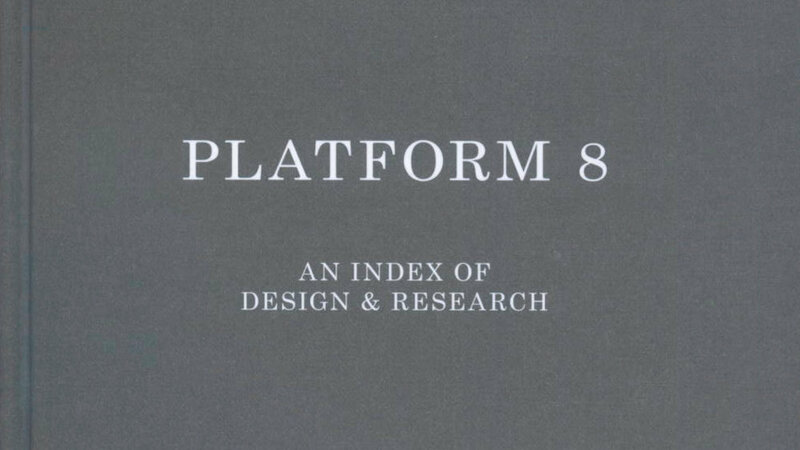 Fibrous Pneumaticity is published in Platform 8: An Index of Design & Research, edited by Zaneta Hong. Fibrous Pneumaticity is published on SuperArchitects.com (S//A). Fibrous Pneumaticity is published on suckerPUNCH.com.